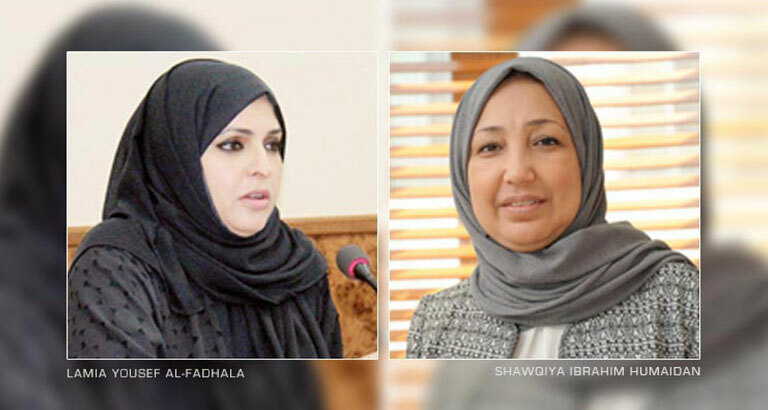 His Majesty King Hamad bin Isa Al Khalifa issued a Royal Decree which included the appointment of two Bahraini women, Shawqiya Ibrahim Humaidan and Lamia Yousef Al-Fadhala, as directors general of the Capital Secretariat and the Northern Municipality, respectively. Working to encourage municipal work in two governorates, they are the first ladies to take on the position in the history of the Kingdom. 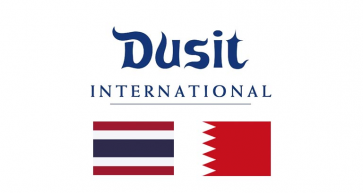 The two women in senior administration positions in Bahrain’s municipal work add to the increasing level of female Bahraini participation in public affairs, which includes ministers, those of equivalent rank, and undersecretaries.